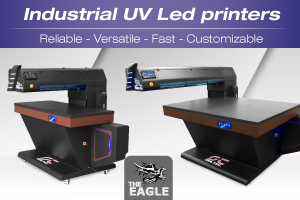 The iUV600 BRD series is a powerhouse in production for either proofing/strike off or short run production to coated and uncoated board stocks including plastic sheets, all common sign and corrugated media. An auto sheet feeder delivers media 600 x 1200mm in length for printing (up to 2000mm in length with manual feeding) without operator intervention. 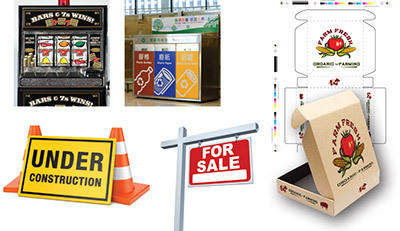 A CMYK clear and white ink option are available and delivered by a pressurised ink recirculating system for uninterrupted printing with up to 2880dpi resolutions. 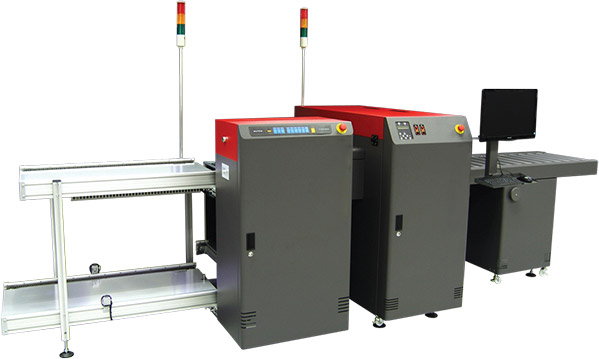 Media feeding is extremely accurate due to a unique media pressure roller station at the printhead and a robotic suction loader – ensures precise registration for continual prints even double sided. The iUV600 BRD outputs all day/shift with minimum operator requirement. Designed for production. Its extremely cost effective customisation at a truly affordable price.